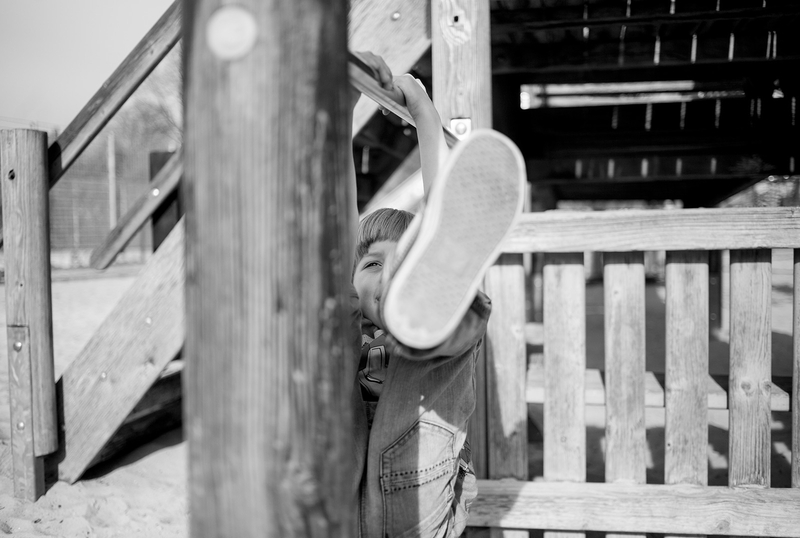 Sarah Mortimer has been living in Berlin for 10 years where she has honed her skills as a photographer, working with children and families across the city and worldwide. After the birth of her second child, she created and developed the guide to Berlin for families 'Berlin for all the Family' where you can see a large selection of her personal images. Whether you are looking for someone to capture your newborn's first moments, someone to document your growing bump or to photograph your family at home or on location, Sarah can help guide you through a fun and at-ease photo session. Sarah speaks English and German.